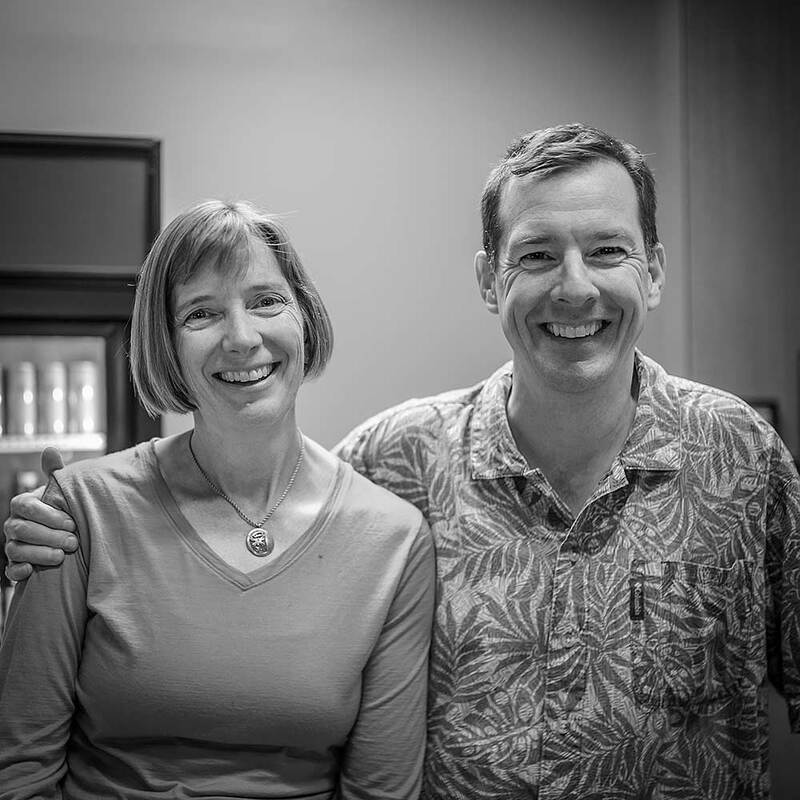 In this week’s installment of community connections we had the privilege of speaking with Toby and Alix Gadd, owners of Nuance Chocolate. 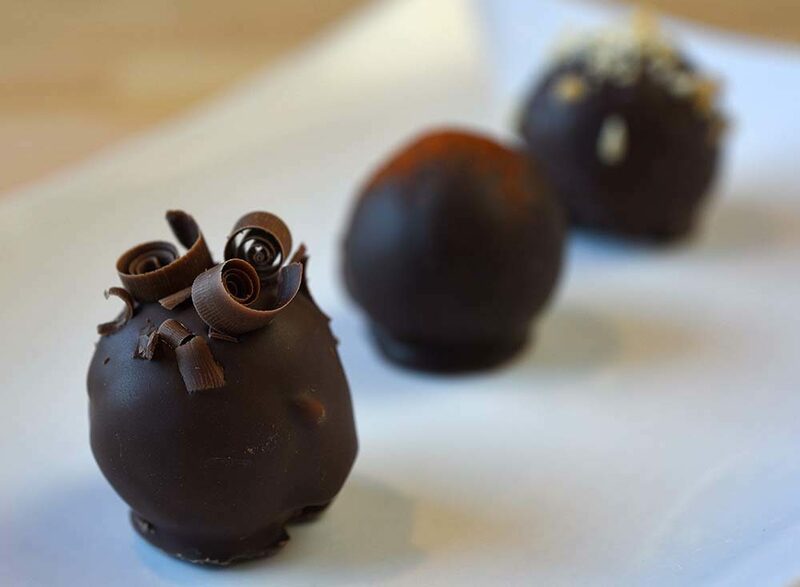 Nuance Chocolate is one of the most unique businesses, not only in Fort Collins, but in the entire United States. So, what makes this chocolate shop so unique? 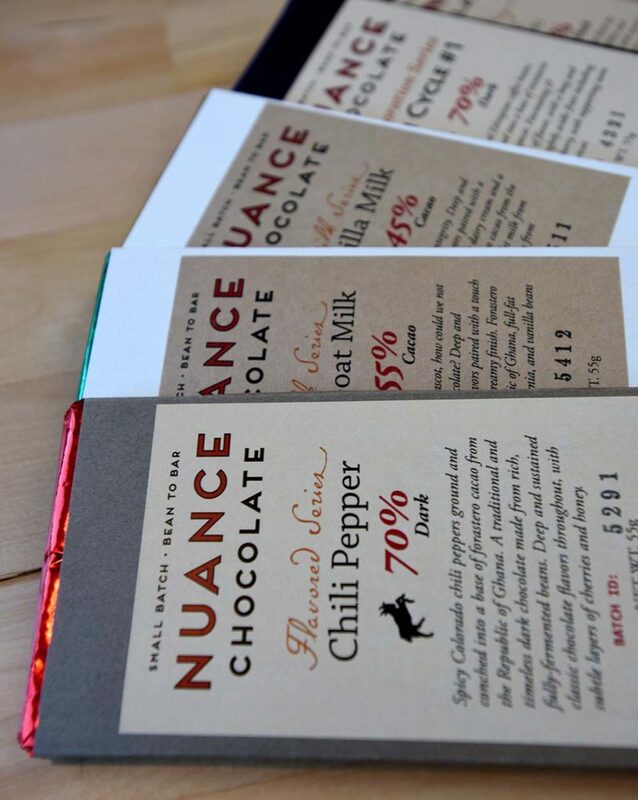 Nuance Chocolate happens to be one of only a handful of true bean-to-bar chocolate makers in the nation. Nuance makes all of its chocolate from scratch, straight from raw cacao beans with no chemicals added to modify the flavors of the chocolate. The process of making chocolate from bean-to-bar is intricate and delicate, as the Gadd&apos;s put it, "We are purists at heart, working carefully and methodically to develop the complex and delicious flavors of every bean." These two are very passionate about chocolate and it shows through in the finished product. 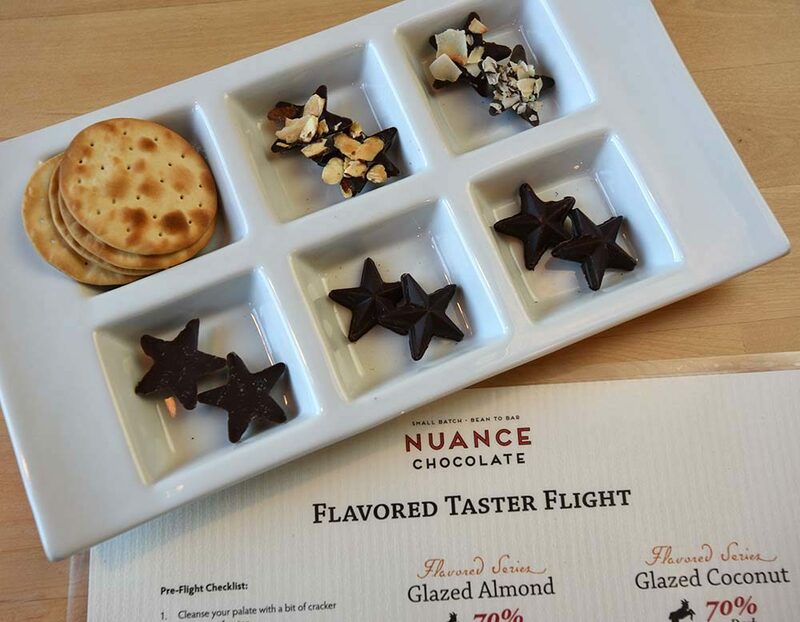 Stop by Nuance this holiday season and be prepared to have your mind blown by how delicious and truly unique Nuance chocolate really is. How did Nuance Chocolate get its start? We never imagined opening a chocolate shop! After visiting a small chocolate museum in Costa Rica, we started making chocolate as a hobby at home. 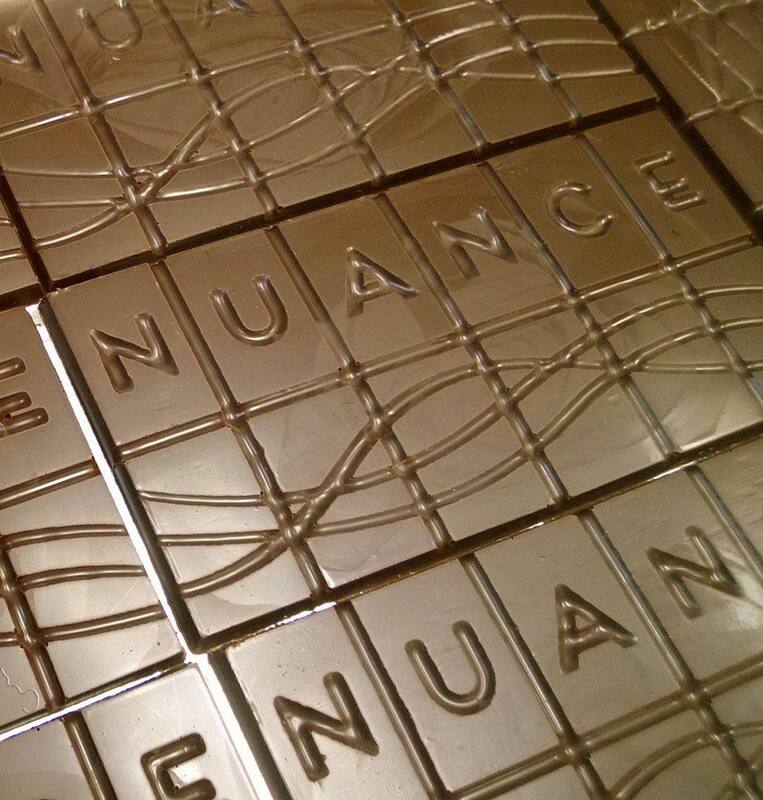 It was way too much fun to keep to ourselves, so we opened Nuance Chocolate. What makes Nuance Chocolate Unique? Nuance is one of a small number of true bean-to-bar craft chocolate makers. We’ve got the widest selection of single-origin bars of any chocolate maker in the world. I (Toby) was born in Canada, but attended Colorado College, where I graduated as an English Major. Alix grew up in Oregon, and she attended Colorado College as a Biology Major and then CSU, where she received her Master’s in Ecology. We’ve both had a number of different careers over the years. I’ve mostly been self-employed, having started three different businesses. Alix worked for the Department of Energy, helping clean up Superfund sites, and she’s also written a popular field guide to Local Flora. We were both briefly high school teachers in Arizona. Alix and I have always loved chocolate, even holding our own chocolate tastings years ago. As kids, we’d trade our sugary Halloween candy to our siblings for anything resembling chocolate. When I was about ten years old, I learned that fudge should really be made from at least four times the chocolate specified in the recipe. What’s not to love? Beautiful mountains, bikes galore, great beer, delicious food, great music and awesome people! 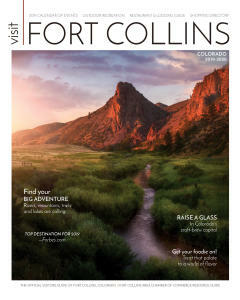 An ideal day would be to go for a hike with our family somewhere up the Poudre Canyon, maybe Grey Rock or Cameron Pass, followed by dinner at Coopersmith’s Brewing, and then wrapping up with a stroll through Old Town. 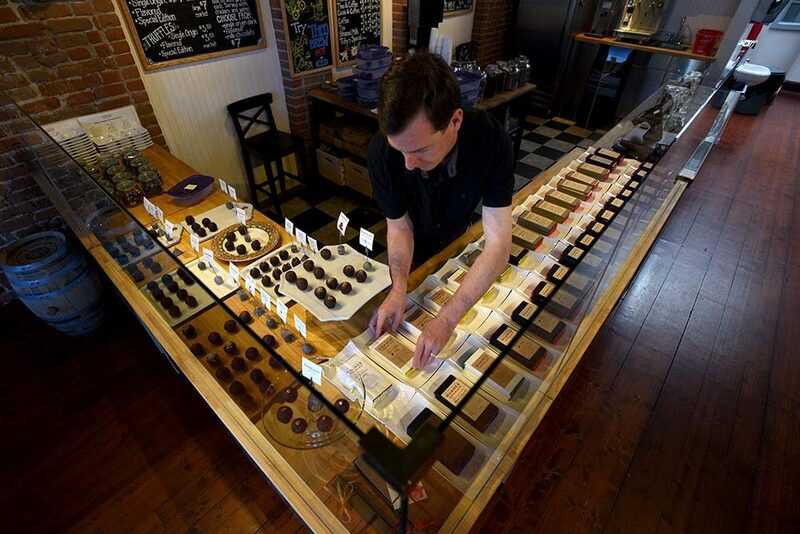 What do you want visitors to experience at Nuance Chocolate? We love watching visitors discover, often for the first time, the shocking difference between different single-origin chocolates. There are about 600 flavor compounds in single-origin chocolate, which is three times that of red wine—so thinking that all chocolate have to taste the like commercial stuff that we’ve been taught that chocolate “should” taste like, is like thinking that all cheese should taste like Kraft Singles.